If you’ve ever thought about living off grid, then on this course we’ll be sharing our story with you, from a search for land, through 7 years of planning and creating a life here at Lackan Cottage Farm. 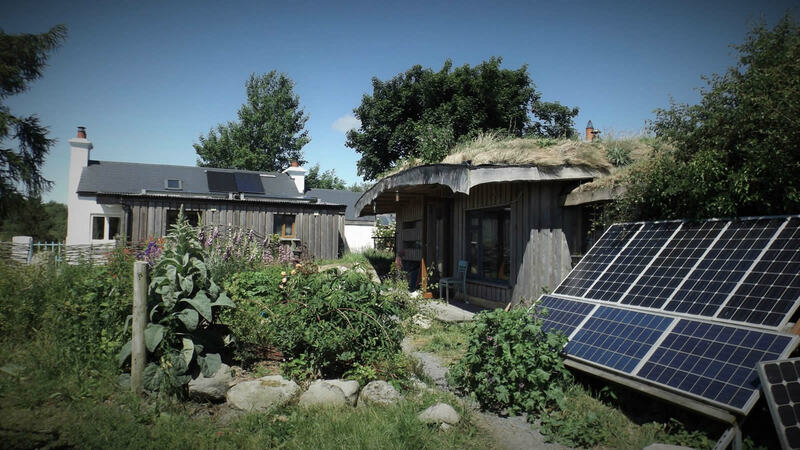 Find out about all aspects of off grid life – shelter, water, waste, energy, fuel, food and income. This is a chance to find out what it takes, how to avoid common pitfalls and benefit from our experiences, good and bad. There will be an opportunity to look at all our projects, ask questions and share your own stories. Tea and coffee will be provided, participants should bring something to eat at lunchtime.